Mitsotakis declared that Tsipras should either seek a vote of confidence in parliament or call elections immediately. New Democracy leader Kyriakos Mitsotakis called on his party’s Political Committee today to work toward creating a common progressive front that can work toward economic recovery and protect state institutions – including the judiciary – the independence of which SYRIZA has undermined according to ND. Mitsotakis once again called for immediate elections, as he has so many times over the past few years, asserting that Prime Minister Alexis Tsipras and SYRIZA will destroy the country if they complete their term in office. “Democracy means elections. Just as SYRIZA came to power through elections, so too it will leave power after elections…The dark face of the Tsipras administration casts a heavy shadow on our democracy because when the judiciary is used as a tool for political prosecution democracy is imperiled. When convicted and unrepentant terrorists with the tolerance of the government take provocative strolls in central Athens, possibly plotting their next strike, that injures democracy,” the ND leader said. 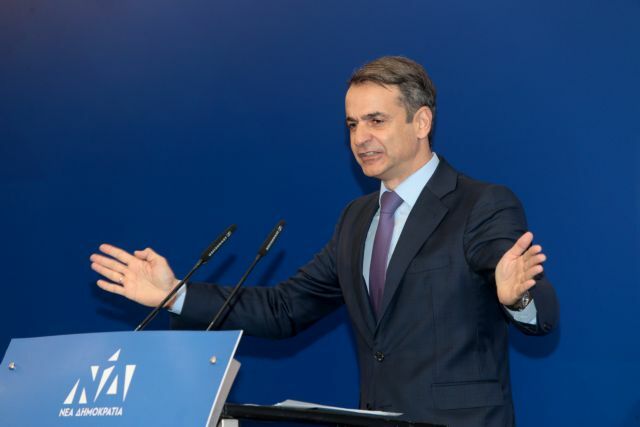 Mitsotakis said that the government organised a conspiracy to implicate its political opponents – including former PM Antonis Samaras and ex-ministers of ND – in the Novartis scandal. Mitsotakis also attacked Defence Minister Panos Kammenos saying that the defence minister should have pulled out of the government months ago if he really wanted to block ratification of the Greece-FYROM Prespa Agreement. 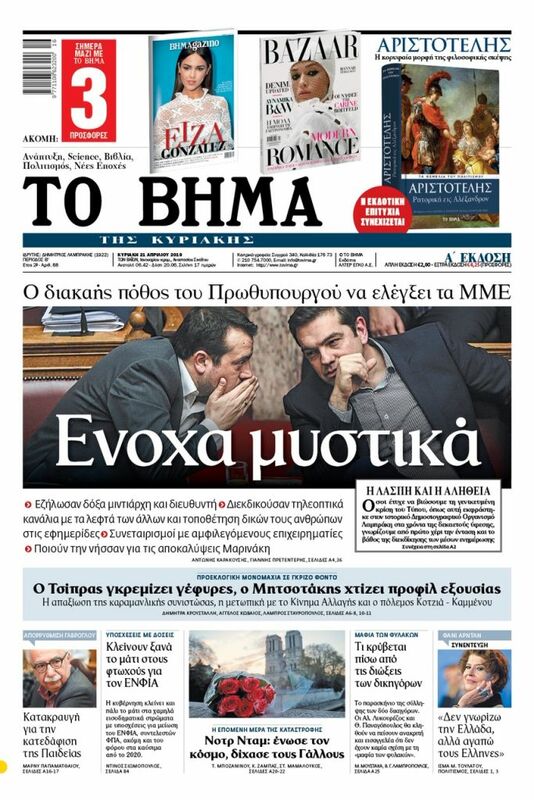 By not doing so, he gave Tsipras the pen to sign it, Mitsotakis said.